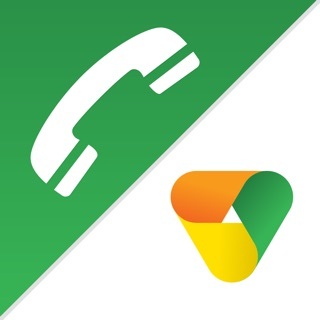 This application is the mobile extension of your phone.systems™ cloud-based pbx. It offers special features that are usually available only to phones located in your office or at your home. 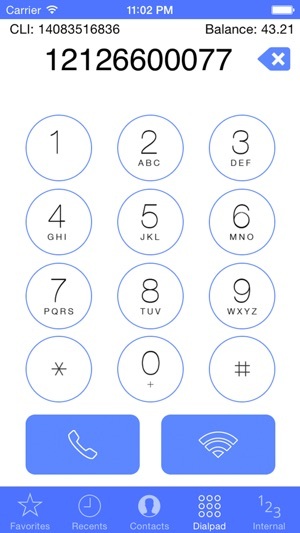 •Directly dial your customers just as if you were in your office. •Directly dial your other extensions just as if you were in your office. 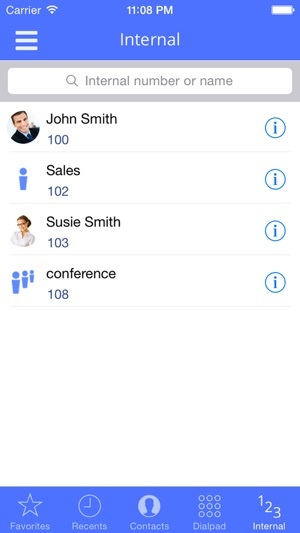 •Display your virtual phone number on the caller ID when making outbound calls from your phone.systems application. 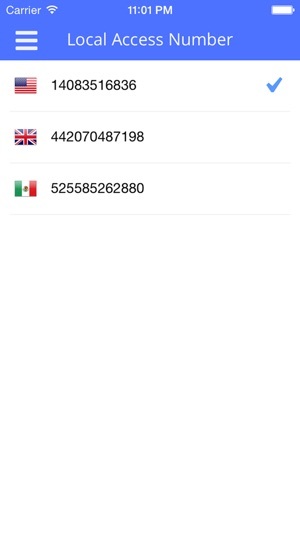 •Make and receive calls using wifi or cellular data connection. Simply use the dial pad or contact list on your phone.systems™ application to receive or make internal or external phone calls. 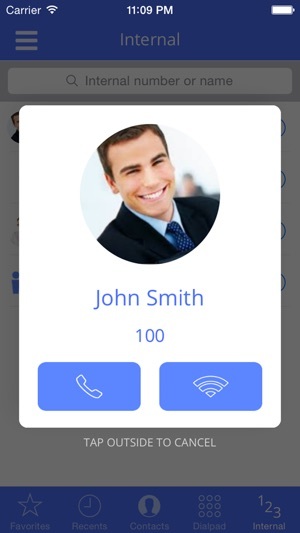 The application will dial in to your phone.systems™ virtual phone number, and will automatically connect you to the destination, or via Wifi / cellular data connection. No 3G/LTE calling option, can't make outbound calls. Gentlemen, it's 2015 and your app is crippled to only WiFi or PSTN calling. Charge a few bucks and give the option of g729 and calling over cellular data. 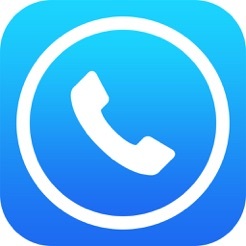 Also, after working with support was never able to get this app to dial out. 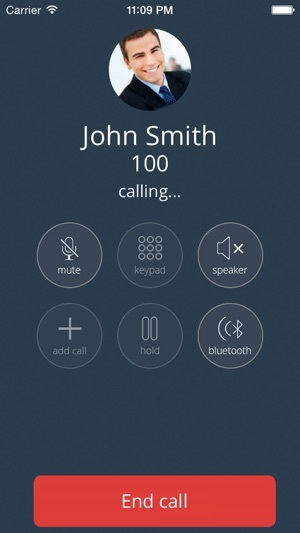 I ended up using another SIP app to make calls. Fix the auth! Cheap rates on DIDs and international calls. App crashes constantly. Support is weak at best. 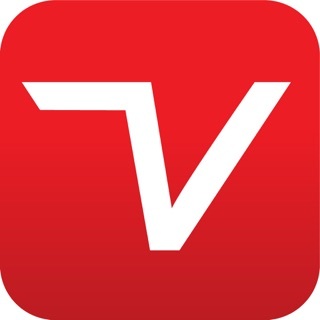 Just a pretty Wp site and mobile app. Don't expect more.